Bob Cadry spent decades working at his legacy family rug company before taking over. He says the decision for Cadrys to reboot and restructure came from its rapid growth, but it was guided by a family philosophy articulated by the company’s late founder, Jacques Cadry: “When you leave the world, you leave nothing but your good name. 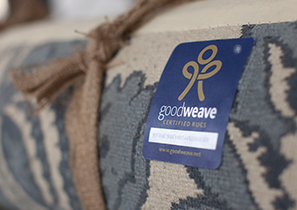 That comes down to how you treated people while you were alive.” From their ethical practices to the service to the community and their membership in GoodWeave®, the family continues to stand by that principle today. The family’s involvement in rugs runs generations deep. 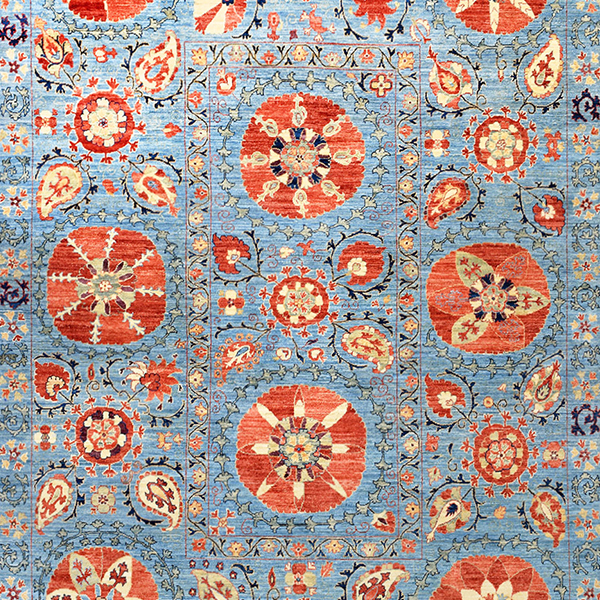 It began with rug merchants in mid-19th century Russia and continues to Bob’s sons. 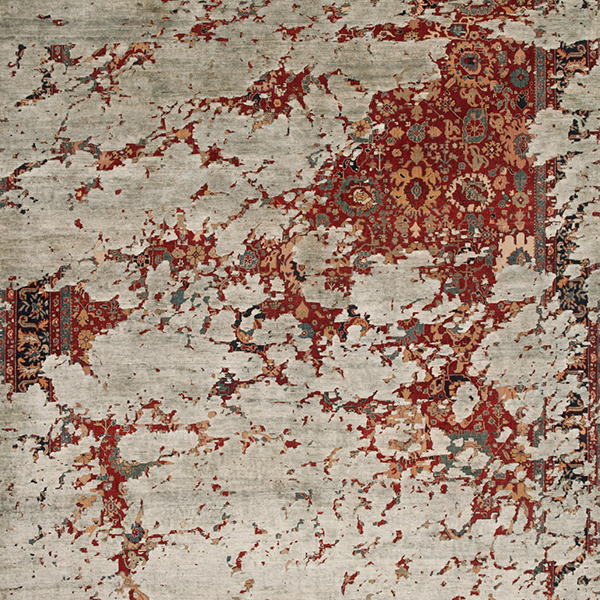 The sixth generation rug merchants are Ari on the financial side and Jared on the customer and design side. 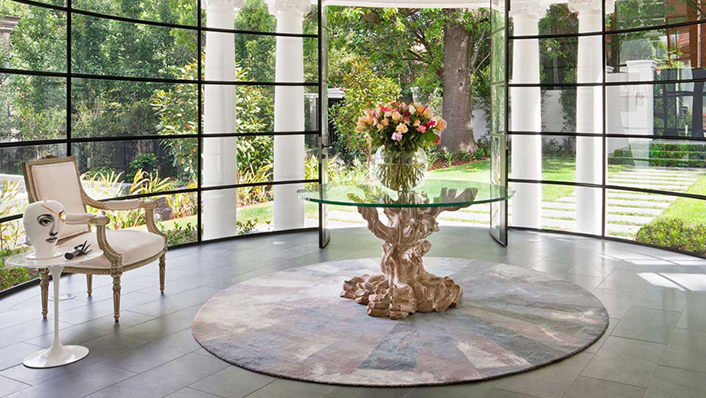 Cadrys, which has been in Australia since 1952, is known around the world for its antique, classical and traditional carpets. The company has also built a solid reputation for launching contemporary projects. 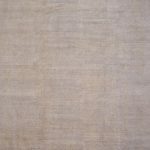 Cadrys’ modern custom rugs, along with the company’s line of handmade traditional, tribal and classic rugs, are popular. Both their antique and contemporary rugs can be found in residences and hotels in Cairo, Tokyo, Sydney and San Francisco. Names such as the unconventional Jan Kath and the late fabric designer Florence Broadhurst can be found in their collection. 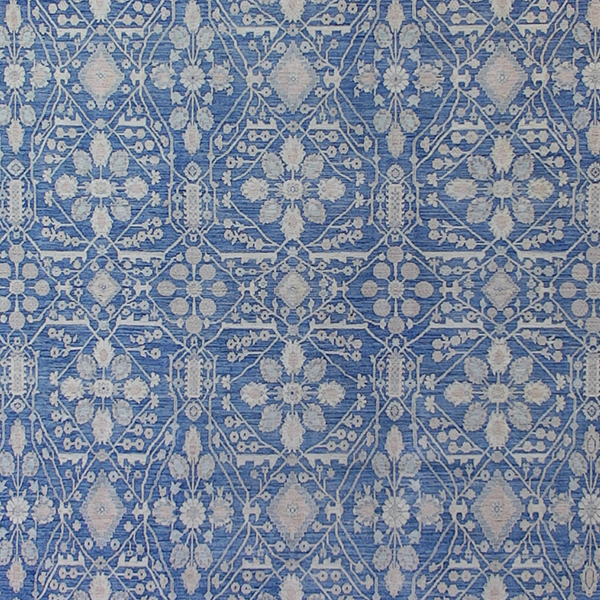 Bob also points to the ongoing collaboration with Melbourne textile artist Tammy Kanat, whose passionate use of color, texture and technique offer “tribal aesthetic with a sophisticated twist.” Walter G., a boutique textile house known for its hand-block and mud-print textiles, can also be found. 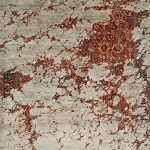 In an era of contemporary trends, decorative antique and vintage rugs, with restrained colors, have reemerged; new buyers have been turning to Cadrys’ large inventory of antique rugs. 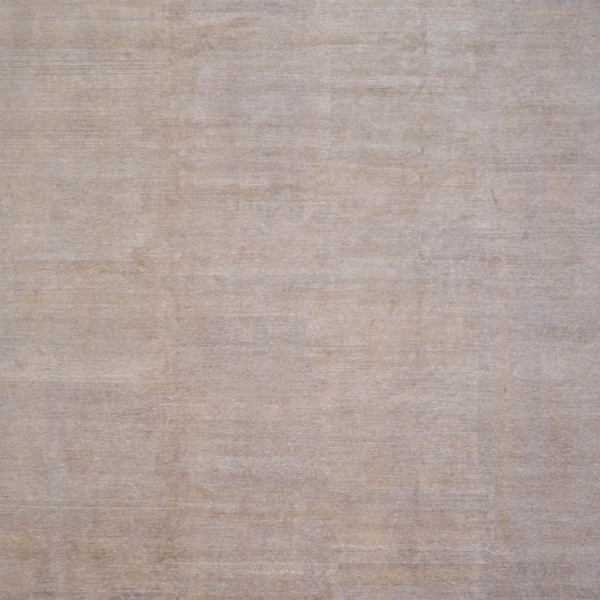 Bob admits that sometimes parting with rugs, particularly those from his father’s personal collection, is difficult. 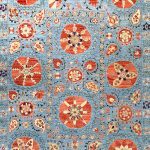 He is, however, eager to share them with the world and was recently given that opportunity when a museum in Canberra purchased a family favorite, a small silk rug from 1917 commemorating the Battle of Gallipoli. The museum purchase seemed apropos. His father always told his offspring that their job is to preserve rare rugs for future generations to enjoy. Jacques Cadry, the company’s founder, the son and grandson of Iranian rug merchants, was legendary in the industry not only for his mastery of the craft, scholarly knowledge of the history and artistry of rugs, but his integrity and his concern for the artisans who made the rugs. Passion and compassion infused his career and the legacy persists today. 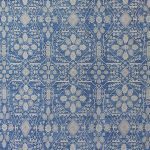 Cadrys has been involved with local hospital projects and internationally with UNHCR and, of course, it has had a long-term commitment with GoodWeave. Learn more about Cadrys at www.cadrys.com.au.